See Dublin City better by getting your eyes checked in one of these unique opticians based in DublinTown. When it comes to an eye examination or choosing a new frame with a budget of any size, you’ll find your perfect pair in one of these opticians. Dixon Hempenstall Opticians is one of Dublin’s leading Independent Optician practices. 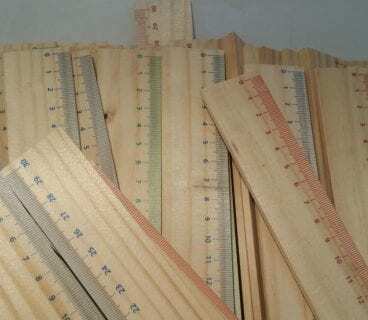 This family run business established in 1908 with a great selection of frames to choose from. Their team of opticians make sure that each customer’s needs are met for their individual taste. 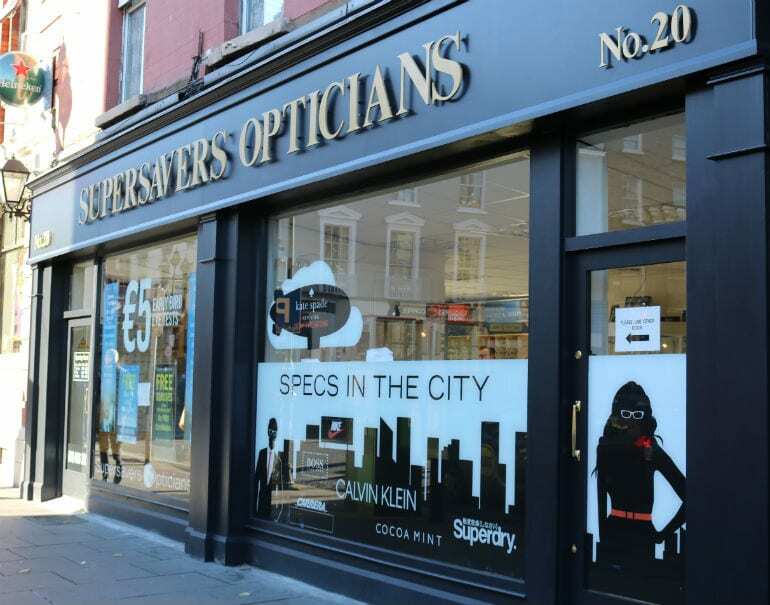 Supersavers Opticians is making an impact on Talbot Street after recently renovating their shop front and interior bringing a new customer experience to their clients. With such a vast variety to choose from your spoiled for choice here. The friendly and highly qualified team can help you find your eyewear match. 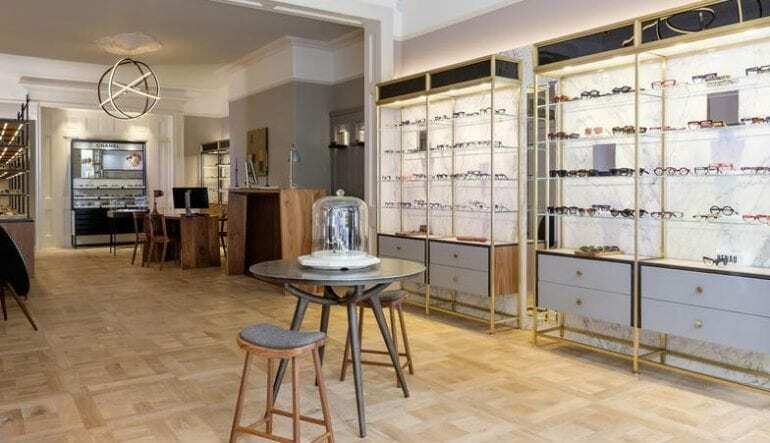 This very stylish optician offers a unique collection of luxury eyewear with a team of talented opticians to help with your eyewear needs. 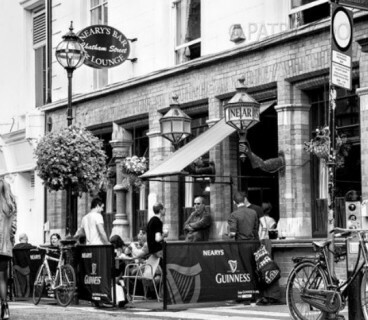 Located on Dawson St, they are literally just a stones throw away from the Dawson Street Luas Stop. 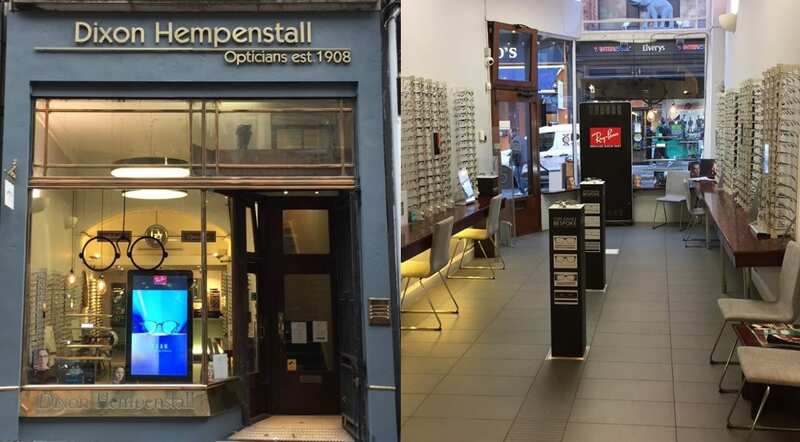 The next time you decide to change your eyewear, or book an appointment, ask one of these great Dublin based opticians. While you’re in the city get a bite to eat. 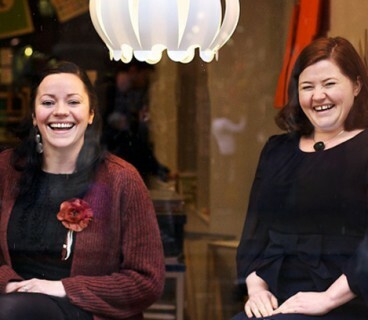 Check out dineindublin.ie for a list of places to eat in Dublin City. 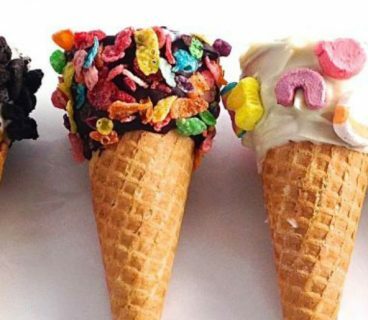 The ABC Of Back To School Essentials In Dublin One!